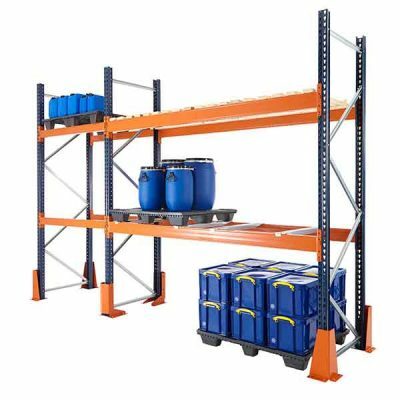 High-quality adjustable pallet racking solutions for all warehouse spaces. 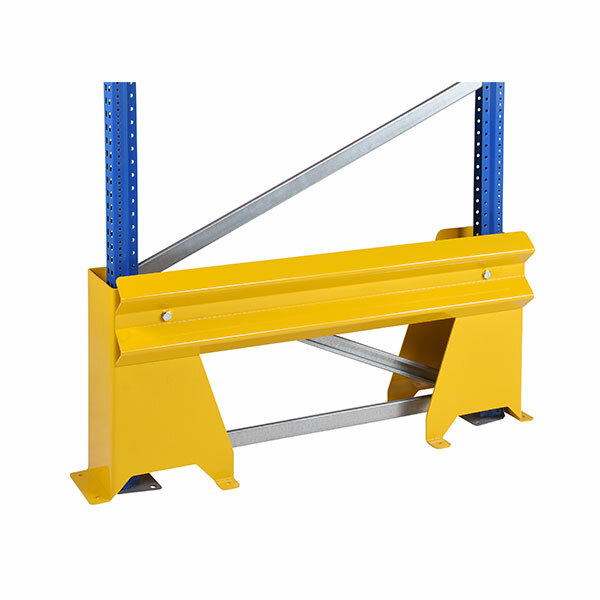 Simple and quick to install, our pallet racking systems have a weight capacity up to 2000kg and come in different decking sizes. 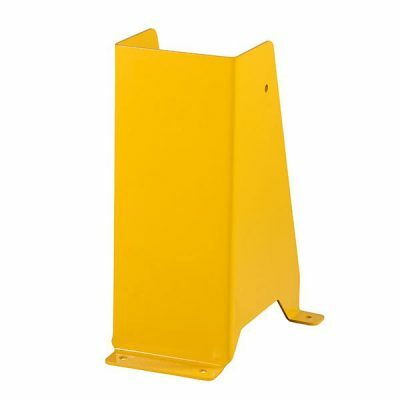 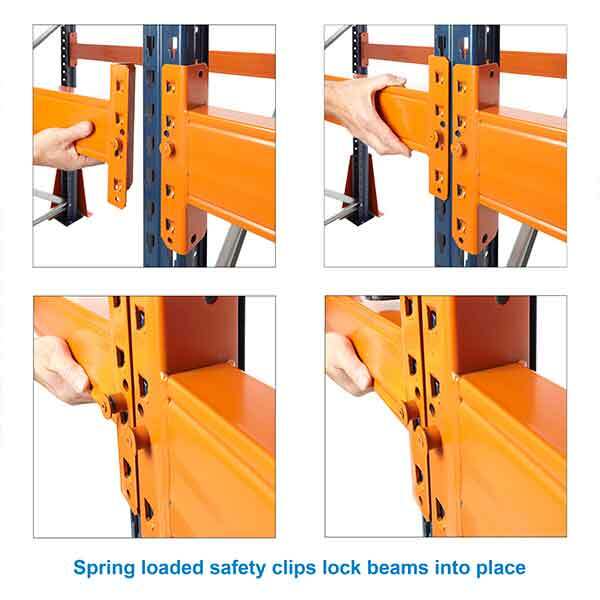 We can supply beams, frames, frame ends, and protection kits.